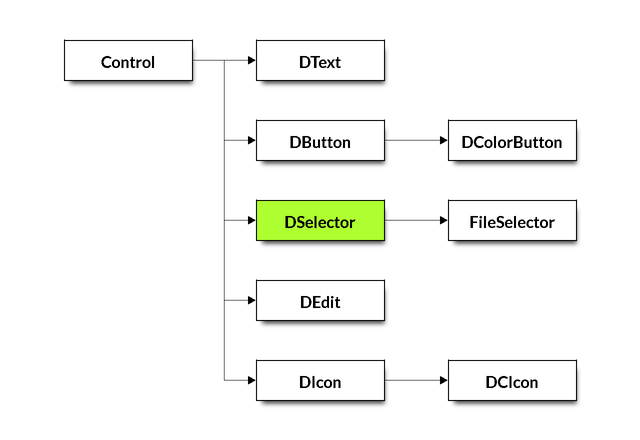 A selector control that lets the player choose from a list of text strings. findText (string) – The text to search for. Returns the text at the specified position in the list. index (number) – The index into the list. A pointer to the text. Increments the selected item’s index by amount. Decrements the selected item’s index by amount.